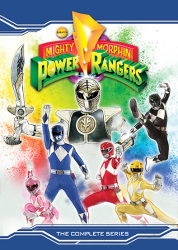 Watch Out, World! Here Come Norbert Foster And Daggett Doofus Beaver! 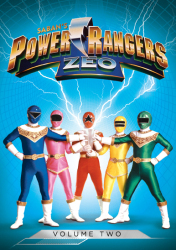 When twin beavers Norbert and Daggett leave their home behind to begin living the lifestyle of wild and crazy bachelors, hilarity is bound to ensue. 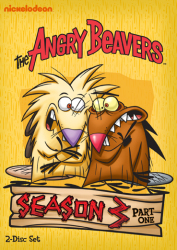 Featuring all 26 episodes from the zany show's first two seasons, this sidesplitting four-disc set of Nickelodeon's hit The Angry Beavers is guaranteed to have you rolling with laughter! 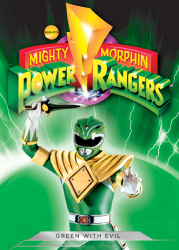 Includes fan-favorite episodes such as "Bummer Of Love," "Fancy Prance," "Food Of The Clods," "If You Insisters," "Beaver Fever," "The Day The Earth Got Really Screwed Up" and more! 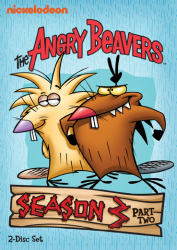 3 The Angry Beavers: Gift Hoarse / Go Beavers! 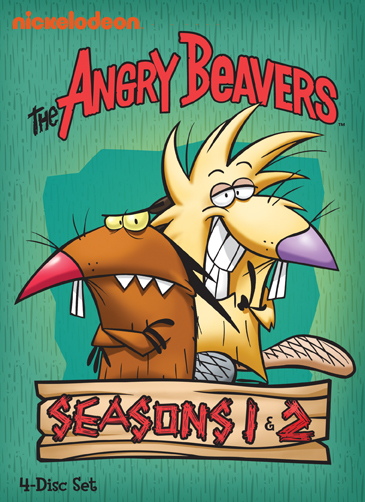 10 The Angry Beavers: Fancy Prance / H2 Whoa! 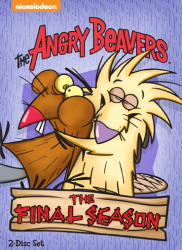 11 The Angry Beavers: The Bing That Wouldn't Leave / You Promised! 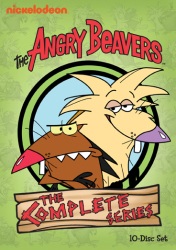 13 The Angry Beavers: Trees Company / Guess Who's Stumping To Dinner? 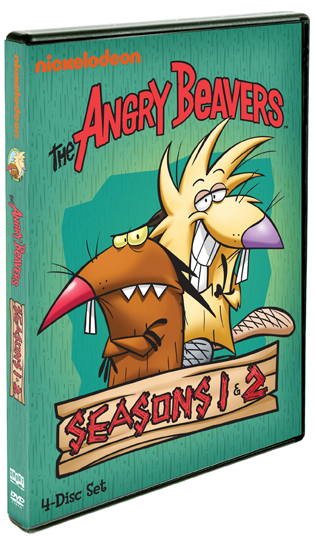 26 The Angry Beavers: If You Insisters / Alley Oops!